Homepage > News > New exit road to Gov. New exit road to Gov. New exit road to Gov. M. Cuenco Avenue is open! Vehicles may now exit through the new access road located at Padriga Street. Sed eleifend ligula et ipsum vestibulum, id tempor mauris cursus. Suspendisse ut semper ex. Nam in viverra metus. Integer magna sapien. For over 30 years, HERO Foundation, Inc. Copyright 2017. 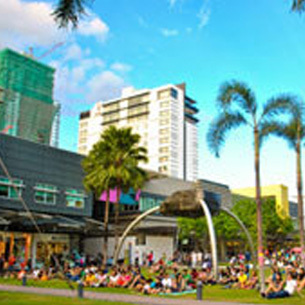 Ayala Land Inc.